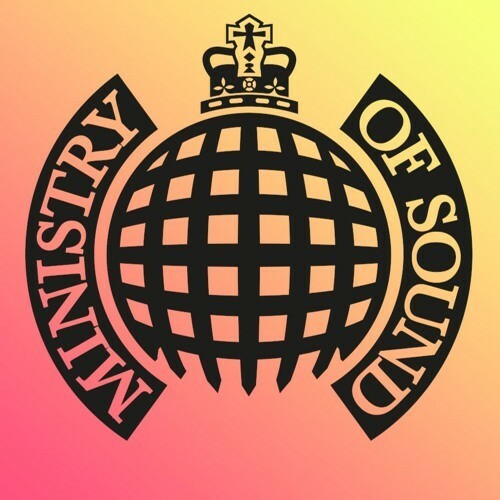 Ministry of Sound (UK) Demo Submission, Contacts, A&R, Links & More. Ministry of Sound - the home of dance music. Established in 1991, we've grown from a nightclub in London to becoming the world’s biggest dance brand.